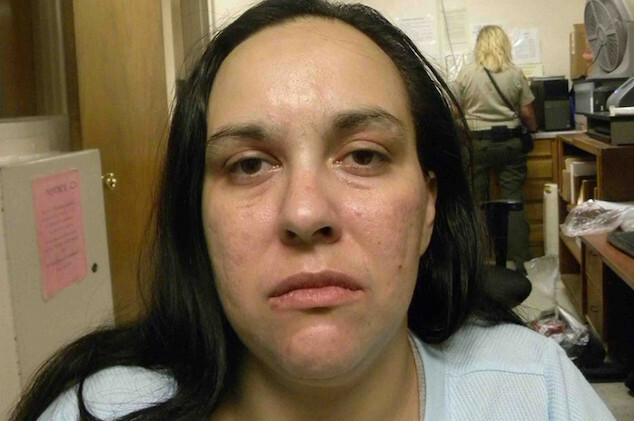 Unlicensed & drunk Missouri daycare operator charged after baby dies in her care. Laura Minnick: Maplewood, Missouri daycare operator faces slew of charges after a 3 month old baby dies at her unregistered facility where toddlers were found restrained. An unlicensed Missouri daycare operator is facing criminal charges after an infant died and toddlers were allegedly found restrained at her facility last year. Laura Minnick, 39, of Maplewood was charged Friday with seven counts of endangering the welfare of a child, the St. Louis Post-Dispatch reported. 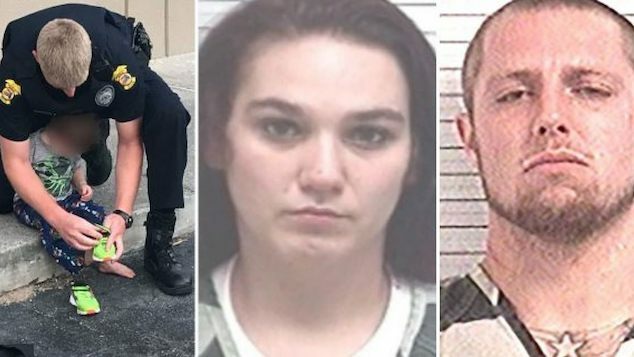 Police officers went to the home day care center on November 16, 2018, and found a three-month-old girl in cardiac arrest with ‘compression marks’ on her face. The baby was pronounced dead at St. Louis Children’s Hospital. Minnick’s charging documents state that at the time of the incident, she was looking after seven children, all four years old or younger. 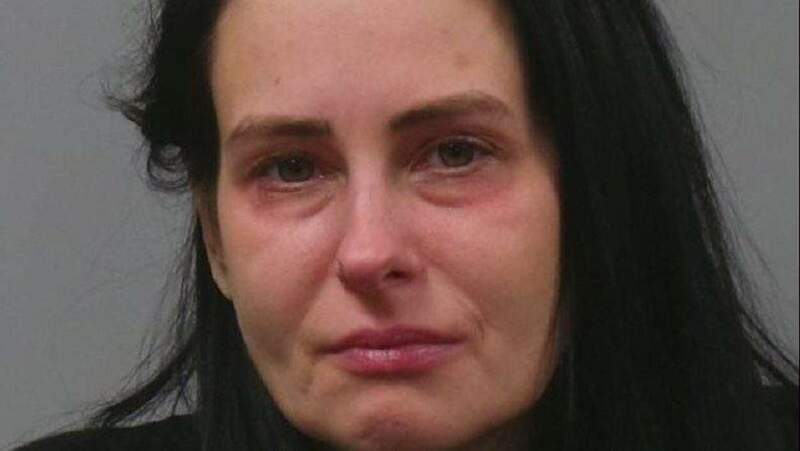 Minnick was said to have been in the living room and ‘acting hysterical’ when police arrived at her home, KMOV reported. 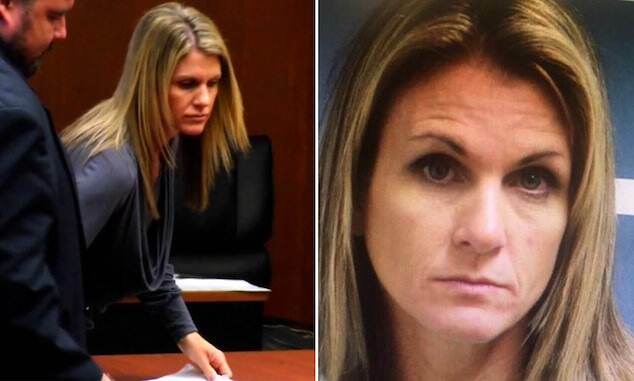 Laura Minnick Missouri daycare operator: her being drunk led to child’s death. Authorities said that Minnick was also intoxicated at the time, with officers smelling alcohol on the daycare operator‘s breath. A search of the home led to cops discovering an empty wine box in her garbage. Upon entering Minnick’s home, police found a child on the second floor in a playpen with a blanket on top of it, with heavy plastic shelving over the blanket to ‘keep the child from escaping,’ court documents allege. 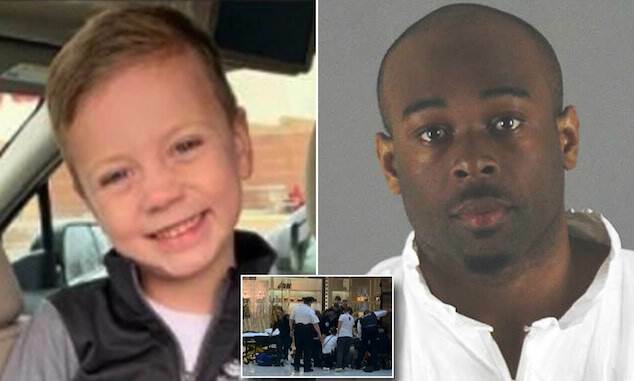 In a previous interview with the St. Louis Post-Dispatch in December, Minnick said she put shelving on the playpens to keep the children from climbing out when they awoke from naps, and to keep them from waking the other children. 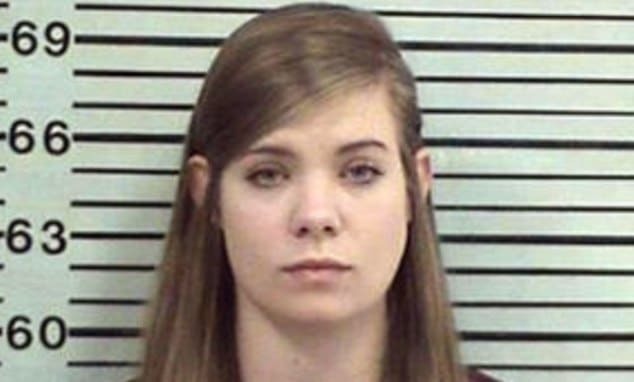 Minnick also claimed that the baby who died had just started flipping over onto her stomach the day of her death. She also said that she thought the baby was breathing when she last checked on the girl, that she called 911 as soon as she realized that wasn’t the case and also performed CPR. Minnick does not have a listed phone number and does not yet have an attorney. Her bail is set at $50,000 and she is expected to turn herself into authorities Monday.